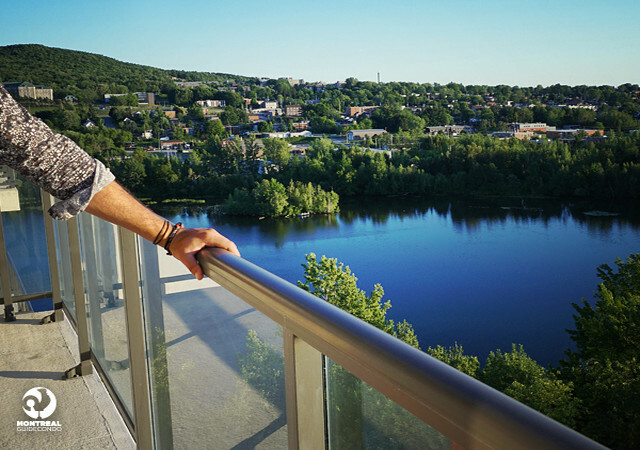 Urbano is a luxury condo project nestled in Sherbrooke’s delightful blend of city and waterside living. 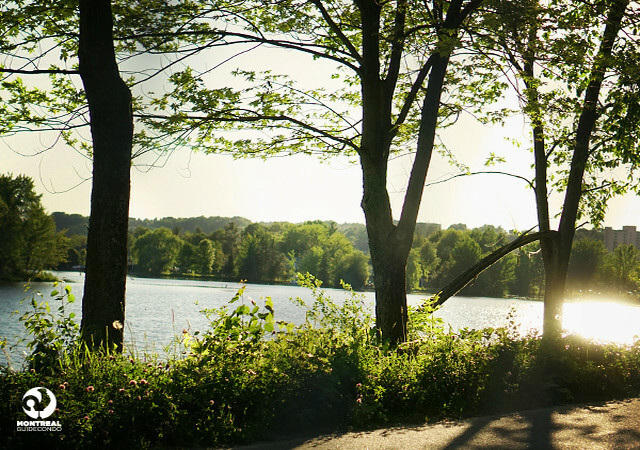 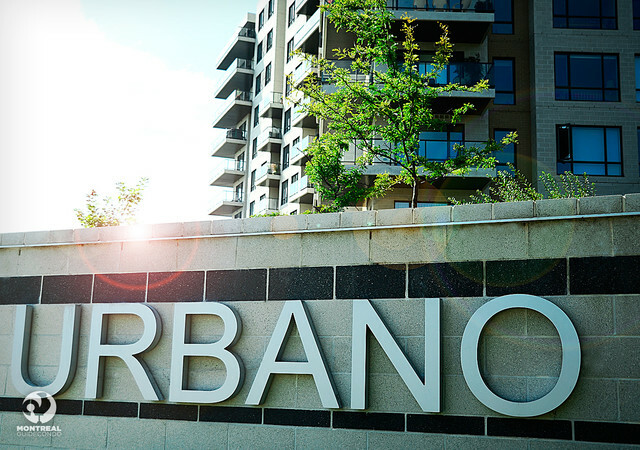 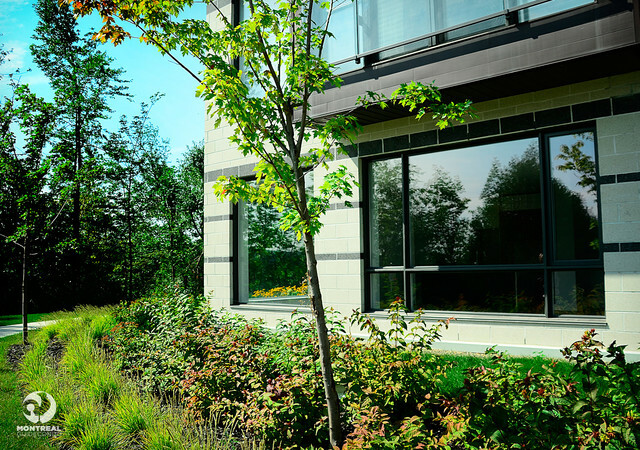 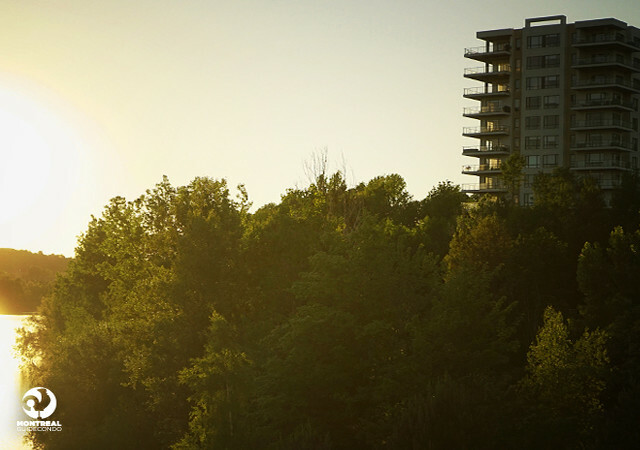 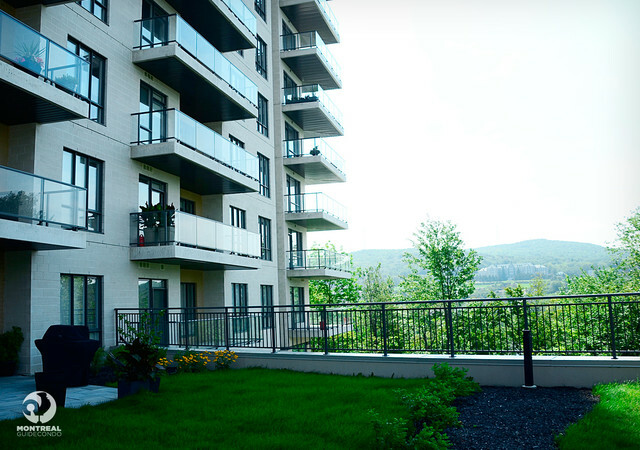 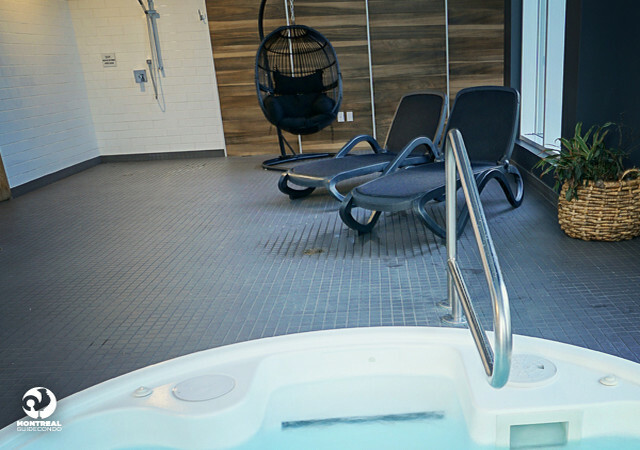 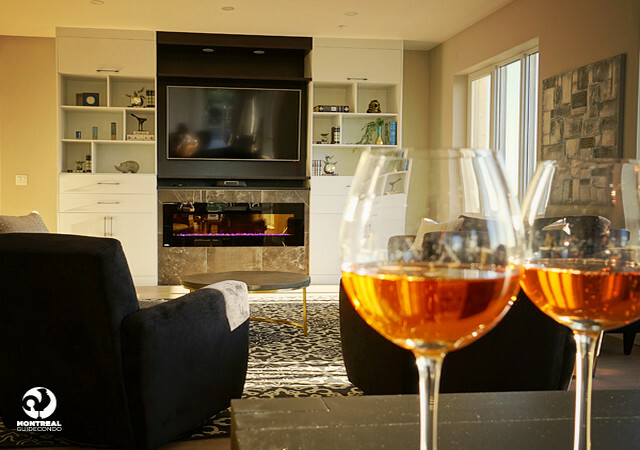 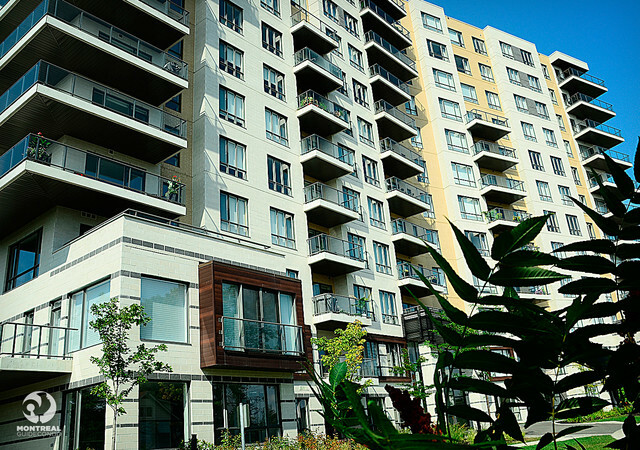 Its motto says it all: “Urbano, it is more than a condo, it’s a lifestyle!” Sherbrooke, renown as a University and technological hub, is also a place where nature and quality of life are vital. 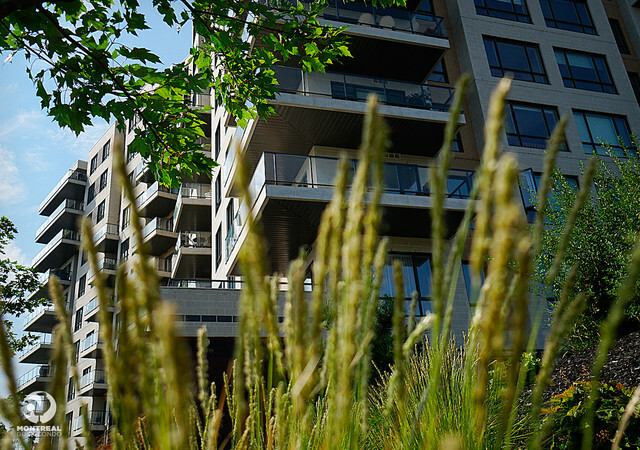 Urbano is in the heart of a lively yet quiet neighbourhood. 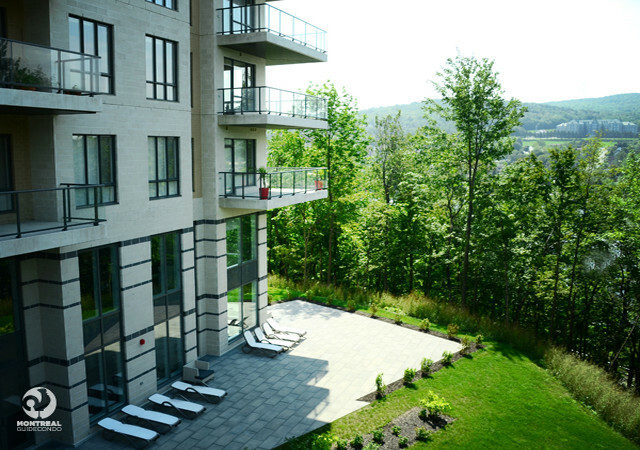 The advantage of numerous businesses and services accompanied by parks, lakes and rivers. 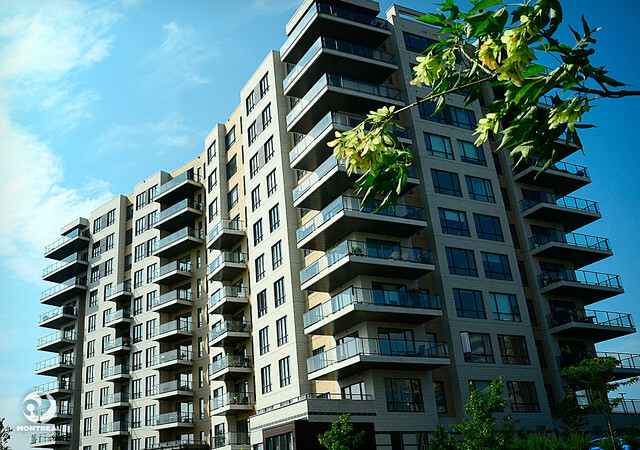 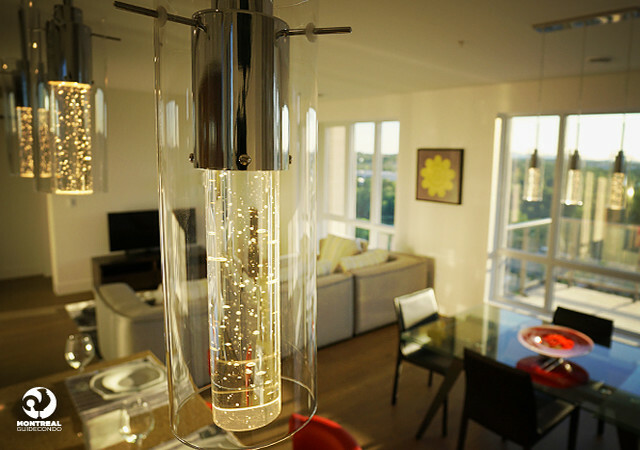 Urbano symbolizes quality living. 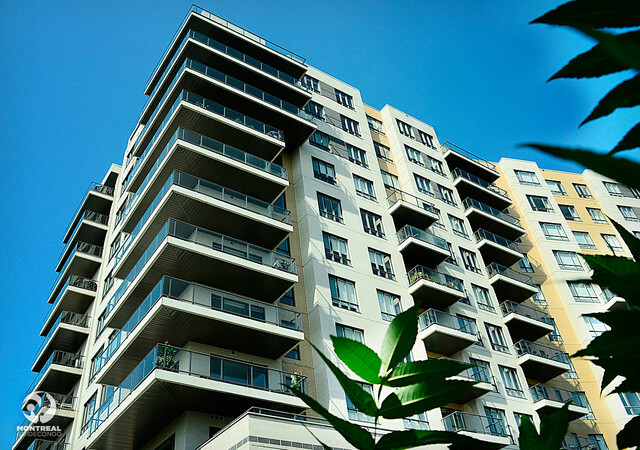 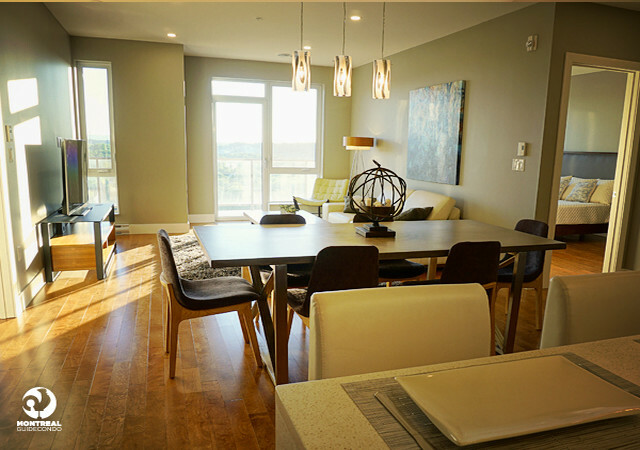 Thanks to large windows opening onto balconies facing the river, all units benefit from an abundance of natural light. 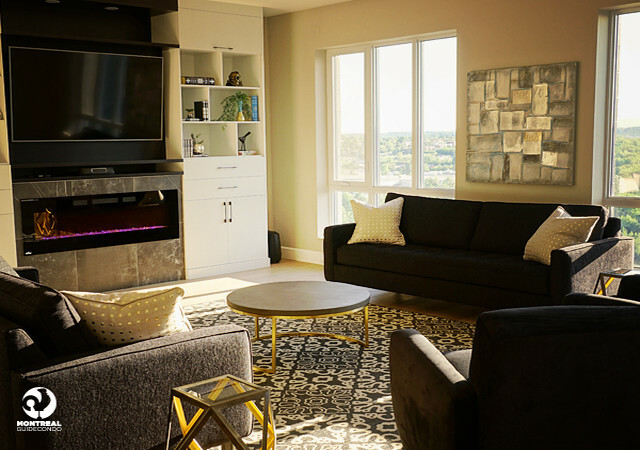 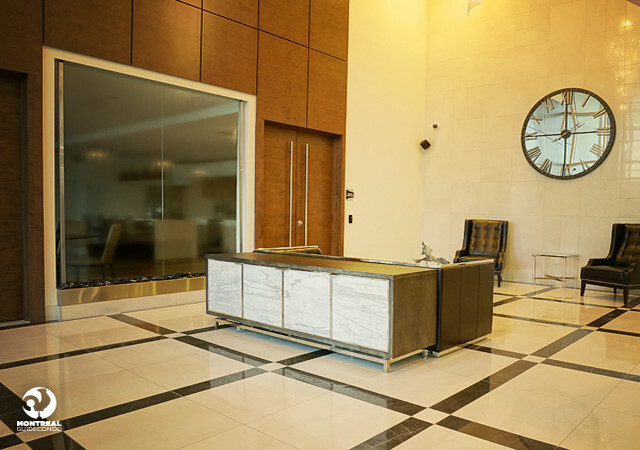 Perfect design, high-end finishes, superior soundproofing and wonderful common areas… everything has been planned to add to your peace of mind.